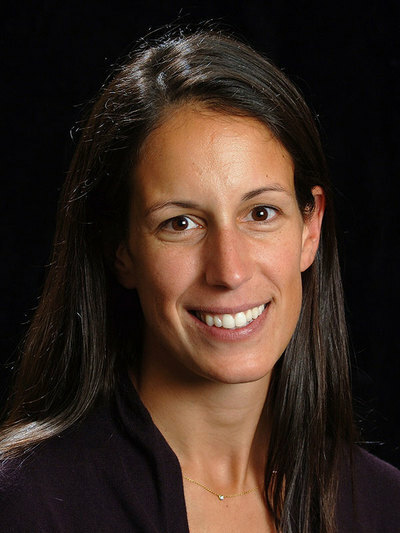 Notre Dame political scientist Sarah Zukerman Daly is one of 31 nationwide recipients of 2018 Andrew Carnegie fellowships, the Carnegie Corporation of New York announced Wednesday (April 25). 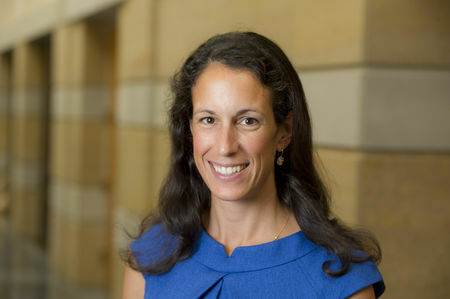 Daly, an assistant professor of political science and a fellow at the Kellogg Institute for International Studies and Kroc Institute for International Peace Studies, aims to offer new understandings of the politics of violence and peace, crime, and democratic elections and the roles played by organizations, networks, geography, emotions, information, and bargaining in these processes. aly will use cross-national, sub-national and individual-level statistical analysis, experimental survey data, and in-depth interviews, field observations, and archival research to understand political life after war. Daly is a fellow of Notre Dame’s Kellogg Institute for International Studies and Kroc Institute for International Peace Studies. It is based on her extensive and at times dangerous fieldwork in Colombia, which produced 11 surveys of and 300 interviews with ex-combatants, their families, psychologists, civilian community members and others; organization-level information on 37 militia factions; and geo-referenced data on 29,000 violent events over 50 years of war. She argues that the primary driving force behind a return to organized violence is the variation in recruitment patterns within, and between, the warring groups.